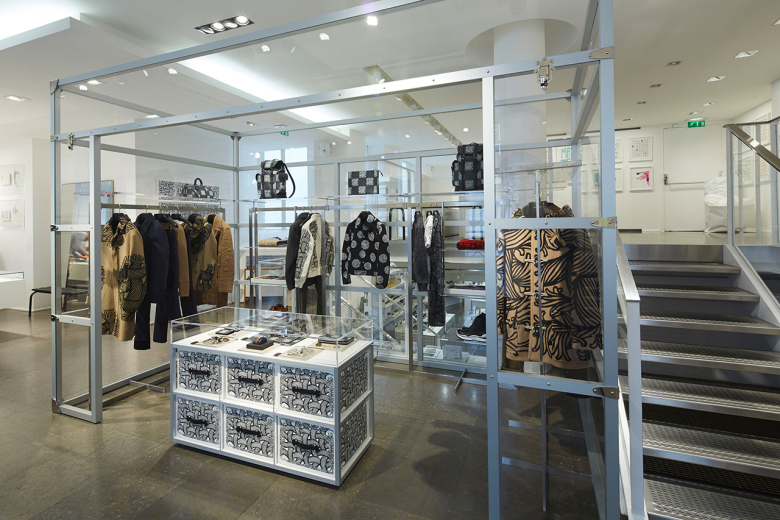 For this first gathering, a pop-up store located on the upper floor will premiere a selection of pieces from Louis Vuitton’s Automn-Winter 2015-16 show collection, an homage to the creations of Christopher Nemeth, the late English fashion designer and artist. 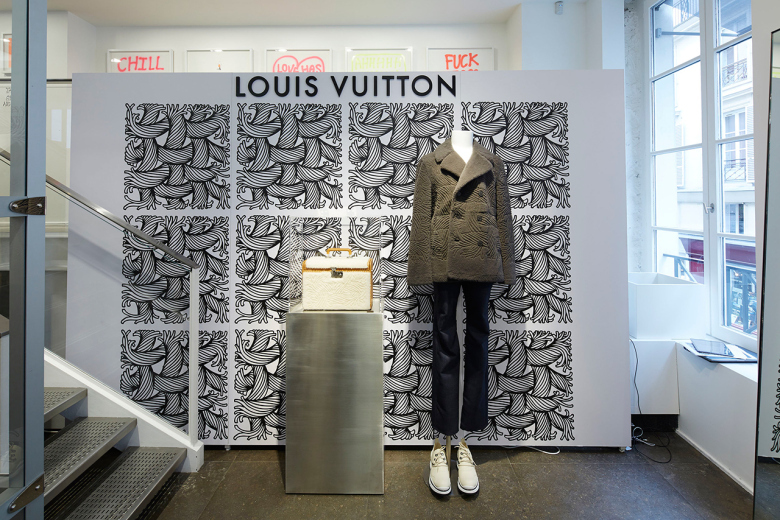 For the first time in Europe, Louis Vuitton is showcasing its entire mens universe outside of its own shops to offer colette customers a wide selection from the show collection. Special displays designed especially for this setting will occupy all of colette’s windows, inviting onlookers to enter a new kind of trunk, a veritable jewel-box presentation of selected ready-to-wear, leather goods, accessories and watches, as well as an exclusive, limited edition of the Twister canvas tennis shoe. FIZIWOO SS17 "A Day With Him"
SS17 "Party with Maison Kitsuné"